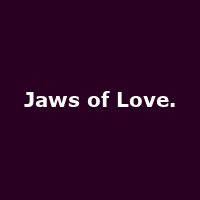 Jaws of Love. is the solo project from Local Natives singer and musician Kelcey Ayer. He released his debut EP, "Tasha Sits Close to the Piano" in 2017.